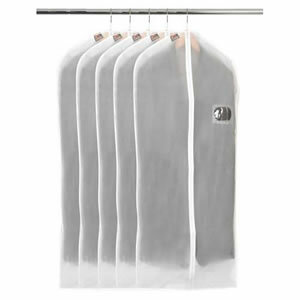 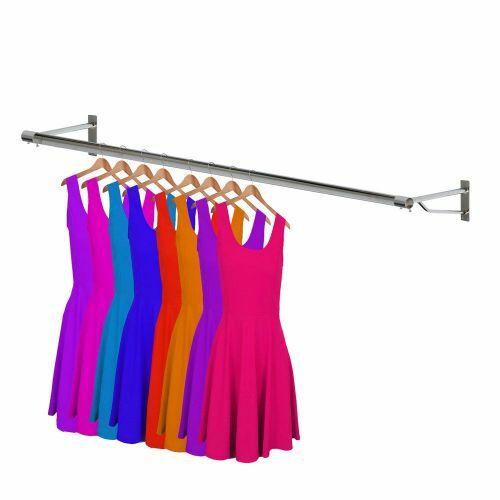 Add Heavy Duty Chrome Bracket for our Heavy Duty Wall Mounted Garment Rails to your basket? Diameter = 3.2 cms ( 1 ¼" ). 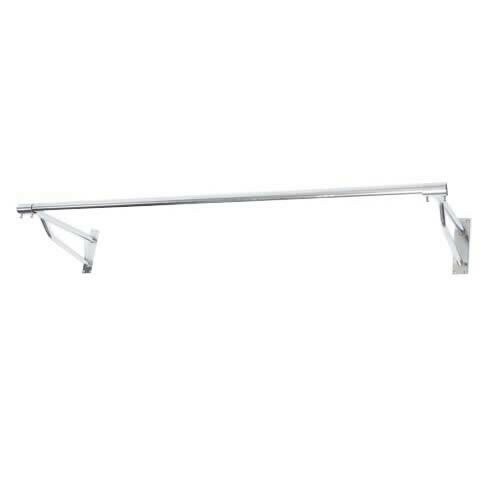 We would strongly suggest using at least one extra wall bracket (Reference:1092) for additional support with a 8'long rail.